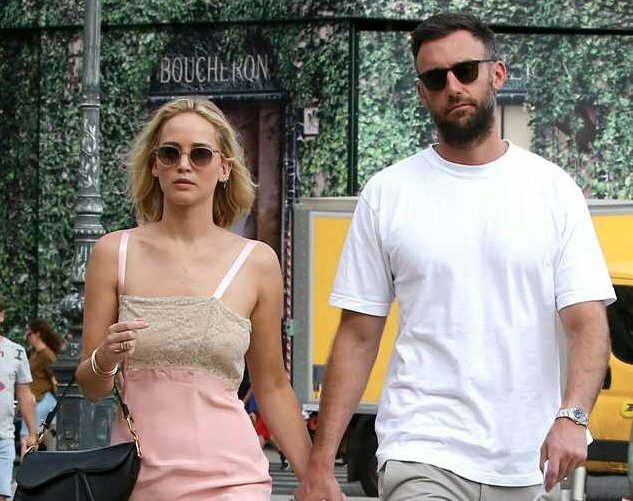 Actress Jennifer Lawrence is officially off the market now as she got engaged to boyfriend Cooke Maroney of eight months. As Jennifer Lopez celebrates her second-year anniversary with her boyfriend Alex Rodriguez. Our other favorite Hollywood celebrity celebrates her engagement. 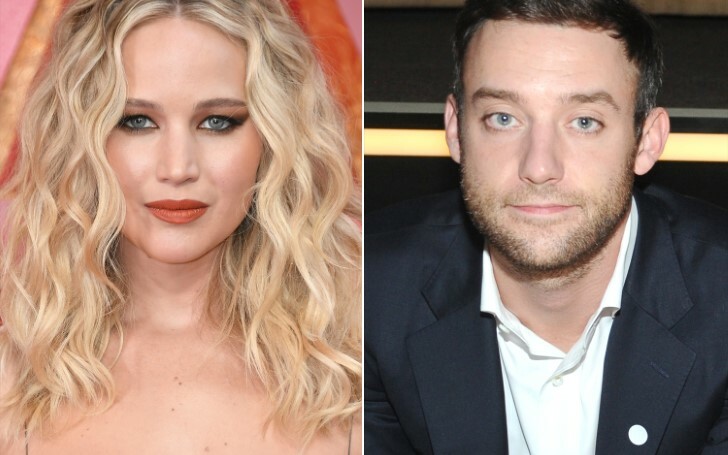 Oscar-winning actress for her lead performance in The Hunger Games movie, Jennifer Lawrence reportedly said yes when her boyfriend of eight months Cooke Maroney popped the question. The rumors of the engagement sparked after the actress and her man Maroney strolled around the New York City displaying a gigantic diamond ring on Lawrence ring finger. Lawrence who will soon walk down the aisle met the love of her life last spring in June after Cooke was reportedly being introduced through Lawrence’s friend, Laura Simpson. After the couple instantly fell for each other, they have been inseparable since then. Although the soon to become Mrs. Maroney prefers to never speak about her love life in the public, Lawrence and her beau frequently got photographed by the paparazzi. The pair was even spotted enjoying their holiday together in Rome and Paris. Before finally meeting her Prince Charming aka Maroney, the actress previously dated English actor Nicholas Holt from 2011 to 2014. After her long-running relationship with Holt turned sour, the singer then met Coldplay frontman, Chris Martin in 2015. Jennifer dated filmmaker Darren Aronofsky, whom she met while filming the 2017 movie, Mother. The 28 years old star dated Darren from 2016 to 2017 reportedly after her split with Martin. Lawrence's 33 years old fiance Cooke Maroney works as a part of New York's art scene. He is also the director of Gladstone 64, a gallery in Manhattan.